Spring Football is Almost Here! The start date for the Middle School Football team has been pushed back to April 29 (was previously listed as April 22). The start date for Varsity Football has not changed – be ready for your May 6 start date with Coach McCall! Thirty years ago the Shorecrest Chargers celebrated their 9-3 victory over Miami Westminster Christian to win the 1989 Florida State Championship. 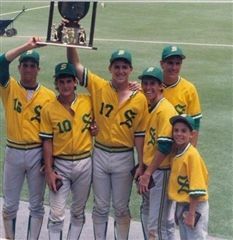 The 1989 Shorecrest team also finished the season with the most wins in Shorecrest history. On Friday, April 5, Shorecrest will honor the team’s members prior to the varsity baseball game at 4:30pm. Friday’s festivities include a presentation of commemorative baseball caps, ceremonial first pitch and a pre-game program honoring the Charger baseball team. We congratulate the 1989 State Champion Charger team for reaching the pinnacle of success in high school baseball! All Florida Orthopaedic Associates will perform physicals for Shorecrest student-athletes currently in grades 5-11 on Wednesday, May 8 at 5:30pm in the Athletic Center. Female and male physicians will be present to conduct the exams. This service will be made available to Shorecrest students only. The cost for the physical will be $20. Please save the date and plan for your child/children to take advantage of this service. If you have any questions please contact the Athletic Department. 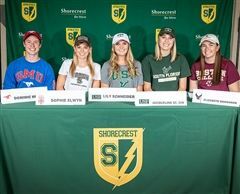 At a special assembly in the Janet Root Theatre on March 25, five members of the Shorecrest Class of 2019 signed letters of intent to play at the college level in their respective sports. We are so proud of all that these impressive Chargers accomplished in both their studies and athletics. Featuring Matt Silverman, President of the Tampa Bay Rays and Vice-Chairman of the Tampa Bay Rowdies. Dodging for Dollar$ has been postponed. 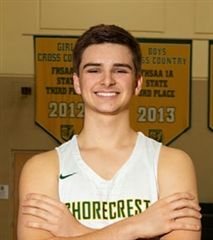 Congratulations to Graham Heckert who was selected to play in the 6th Annual Pinellas County Senior Basketball Showcase. The game will begin at 7pm on Thursday, March 28 at Northeast High School. There will be a Skills Challenge at 6pm, 3-point contest at 6:30pm and Tip off will be at 7pm. Halftime will feature a Dunk Contest! 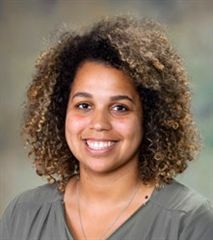 Natalye Horne is joining the Chargers coaching staff as Head Coach for girls' varsity basketball. 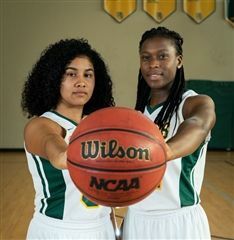 She brings basketball experience from a player’s and coach’s perspective. 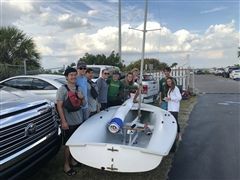 Congratulations to the Sailing team for securing a spot in Districts this year! The team competed in their final South Points Race of the year at Davis Island and the Varsity and JV squads both finished in 3rd place. 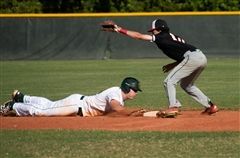 The Varsity Baseball Chargers beat Northside and fell behind to Canterbury, ODA and Lakeside. 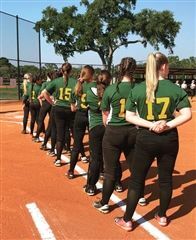 Do you know a Shorecrest player or coach who has distinguished themselves in athletics while at Shorecrest? Is there a Shorecrest graduate who has attained outstanding achievements and success in their profession and/or provides outstanding service to their communities? 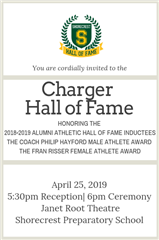 Nominate someone today for the Alumni Distinguished Achievement Award and Charger Hall of Fame! Congratulations to our Girls Varsity Basketball Coach, Rodney Brown, for coaching his All Stars to an 88-84 win in the Pinellas vs. Pinellas Basketball All-Star game at Keswick last weekend. Renice Dacres '19 had a great performance with 10 points, 10 rebounds, 2 steals and 1 block! She scored 8 of the final 10 points of the game to seal the win. 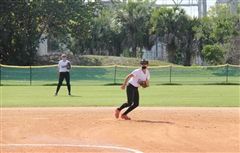 Renice has also been selected to play in the Pinellas vs. Hillsborough County All-Star game on March 30th at Dixie Hollins. 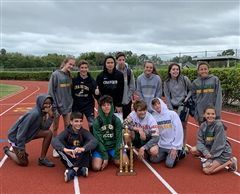 On March 5, Shorecrest hosted the Middle School Track and Field Championships. Despite competing against 22 teams in windy and cold weather, the day was a big success for the Chargers! The girls worked for every point they earned, placing 4th overall. It came down to the wire for the boys championship, with Shorecrest taking the title by 2 points in the end. The Chargers Athletics Department presented to parents of students in grades 5-8 about how to become involved in Chargers Athletics. A full video of the seminar may be found here. 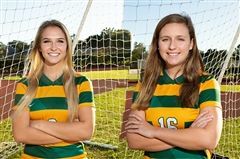 Seniors Cole Savitsky and Logan Stenger will be representing Shorecrest in the Pinellas vs. Hillsborough County All Star Boys Soccer Game on Friday Night, March 1. 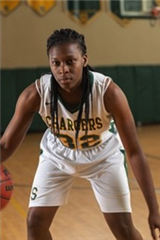 Senior Renice Dacres was named 1st Team All Pinellas County for Girls Basketball and will represent Shorecrest in the All-Star Game on Saturday, March 2. The first week of matches for the varsity and junior varsity tennis Chargers began on February 11, with a home varsity match against Canterbury. The Chargers boys and girls swept Canterbury in all positions except for the number 1 girls varsity match. 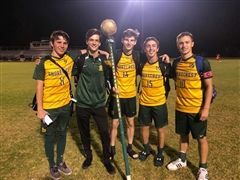 Shorecrest will play for its first boys soccer state championship after a convincing 3-1 win over Maitland Orangewood Christian on Saturday night. The Chargers, who have not lost a home game in two years, scored in the first five minutes, built a three-goal, second-half lead and held on for the win. The Chargers dominated play and scored a goal in each half to defeat the Warriors 2-0 Saturday night. They move on to compete in BOYS SOCCER REGIONAL FINALS on Wednesday, February 13 at 7pm vs Canterbury Fort Myers at Canterbury Fort Myers. The team has two South Points regattas left on the schedule. After they are completed, the Top 7 teams will determine who advances to Districts. Currently Shorecrest is in 3rd. 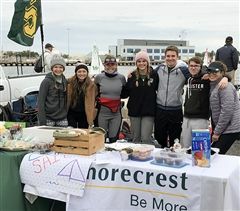 The Chargers also held a bake sale last weekend at their home regatta. It was a huge success! Over $400 was raised and donated to the local US Coast Guard Base. The girls finished the regular season with a record of (5-3-2), going undefeated in district play and earning a first round bye in the tournament. On Tuesday night, the girls' season sadly came to an end as they fell short in the district semi final, 2-4. While it is disappointing to see the season end, they made some nice strides this year. by Coach Roddy Brown Jr. The varsity girls basketball Chargers took care of business against Indian Rocks Christian on Tuesday night with a final score of 38-27! The effort was spearheaded by a two-pronged attack from Renice Dacres ‘19 and Nikki Ayers ‘22. Dacres returned to the lineup after a six game absence due to injury and finished with 21 points, 15 rebounds, 4 blocks, and 4 steals. Ayers filled up the stat sheet with 9 points, 4 rebounds, 5 steals, and 5 steals. Varsity Tennis team tryouts will be held on Monday, January 28 and Wednesday, January 30. Junior Varsity Tennis team tryouts will be held on Tuesday, January 29 and Thursday January 31. 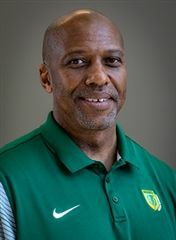 Starting with spring practices, Anthony McCall, Shorecrest’s Athletic Director, will lead the Chargers on the gridiron as their new Varsity Head Coach. McCall will replace Coach Steve Dudley, who has served as the Varsity Head Coach since the Fall 2014 season. Calling all Chargers Soccer fans! 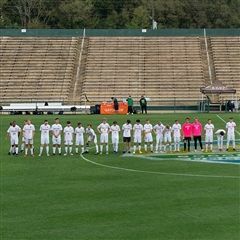 The Boys Varsity Soccer team's recent win vs. Jesuit advanced the Chargers to the Champions League finals, where they will be playing another undefeated team in East Lake HS. This will be a rematch of a pre-season 2-2 tie at the end of their game earlier this season. Come out to support your Chargers on Saturday, January 19 at 7pm. 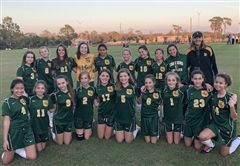 The Middle School girls soccer team ended their season this week with a 4-0 win over Out of Door Academy. 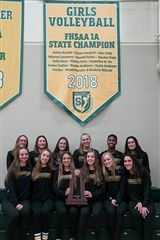 Congratulations to the Varsity Volleyball team - 4A State Champions! A banner in the Crisp Gym was recently unfurled celebrating their victory. A swimming State Championship Banner was also hung. The Chargers celebrated their Championship season with an End of Season party. 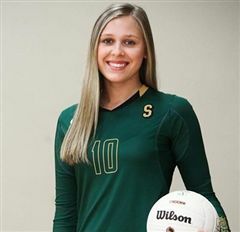 Times' staff picks for the best volleyball players in Pinellas County this season: Shorecrest Chargers' Jacqueline St. Cin and Coach Raquel Ferreira take top honors. Northeast Little League invites you to PLAY BALL! Registration is open at: www.NortheastLL.com. Standard Registration ends: January 28. Late Registration ends: February 17. All players who register will be placed on a team. Tryouts are held so players are assigned to the correct division. 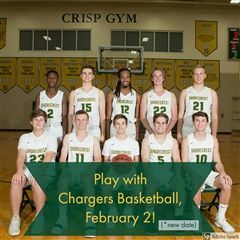 The boys varsity basketball Chargers would like to invite any interested Lower School families to join them for some Saturday morning Breakfast Hoops. 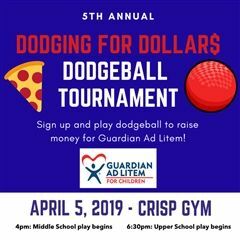 Coffee and donuts will be provided in the Athletic Center lobby, and the varsity players will assist children from grades K-4 with some shooting, passing, and dribbling drills.